Minimize stretch mark scars at any stage with these tried and true solutions. It’s difficult to know how to treat stretch marks at their varying stages (from purple to pink to white), especially if you’ve acquired them during pregnancy and plan on nursing. Are there products out there safe to use that won’t harm your baby or contaminate breast milk? Read Part 1 of this article for an informative guide on what exactly a stretch mark is, how to treat and prevent them, including in-office treatment options thanks to renowned New York City dermatologist and author, Dr. Whitney Bowe. 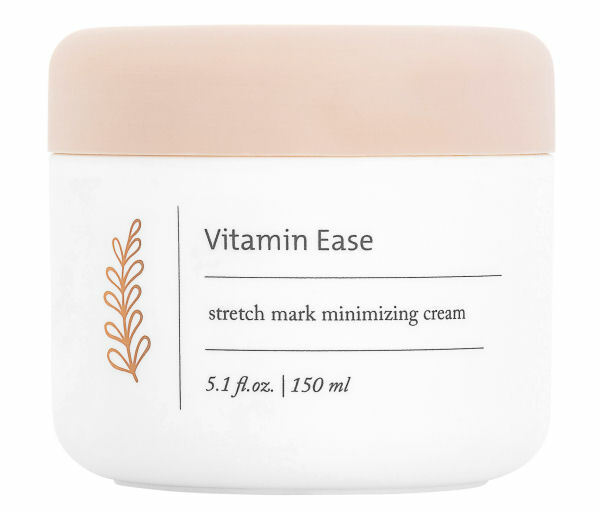 As a reminder, Dr. Bowe recommends Vitamin A or Retin-A to address stretch marks at home but advises patients to wait until after pregnancy and nursing to begin using products with these ingredients due to potential side effects. In terms of preventing stretch marks, Dr. Bowe recommends products which help to hydrate and firm the skin. “Products containing coconut oil, Vitamin E, and hyaluronic acid are my go-to recommendations to promote healthy, smooth, plump skin.” she notes. We’ve done the research (and product testing!) for you with this round-up of stretch mark solutions best for before, after and during pregnancy (and nursing). A staple stretch mark solution, Bio-Oil, a multiuse tissue oil is extremely affordable and easily accessible from drugstores to beauty counters. 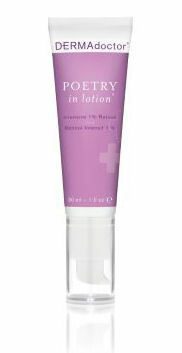 It can be massaged into the skin from head-to-toe to treat scars, dehydration, uneven tone and signs of aging. It contains botanical extracts calendula, chamomile, lavender and rosemary plus vitamin A & E, leaving a clean, rose scent on the skin. Saje vegan cream uses moisturizing aloe, coconut oil and vitamin E. to condition skin at any time, including pregnancy and post-pregnancy. It’s non-toxic with a natural coconut scent and a rich, fluffy texture. 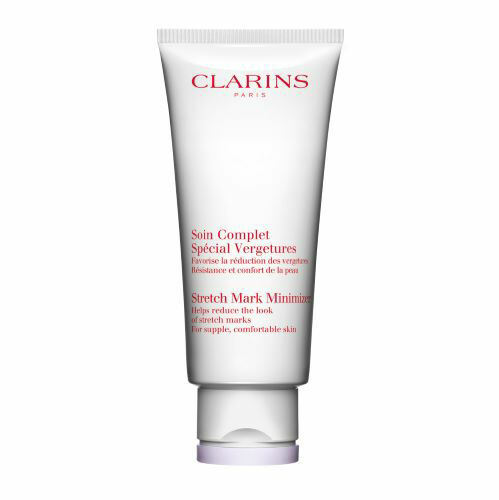 French brands are known for their expertise in body care and Clarins is no exception. Support tissues are strengthened and the size and color of stretch marks are minimized thanks to centella, crowberry, siegesbeckia and olive extracts. The name says it all. 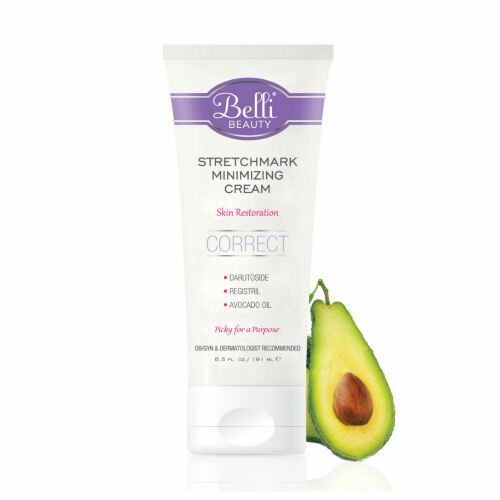 Besides meaning “beautiful” in Italian, Belli is safe to apply to a growing belly, or any belly or problem area for that matter. Free of dyes, fragrances and parabens, it’s formulated with darutoside, registril, avocado oil and ginseng to soften, moisturize and even out skin tone. Retinol is just what the doctor ordered for smoothing and brightening the face so it’s no surprise it’s an effective treatment for addressing stretch marks on the body too. DermaDoctor’s patent-pending cream includes microencapsulated retinol along with a slew of hydrating ingredients for a gentler retinol experience. Collagen and elastin are increased and skin is brightened. A powerful antioxidant serum, iS Clinical Super Serum Advanced Plus contains a cocktail of Vitamin C, amino acids, copper growth factors, kojic acids and more skin-loving ingredients. This coveted elixir encourages wound healing, collagen production and skin smoothness, treating scar tissue and stretch marks to boot.